You will find all of the usual hallmarks of quality in the materials sourced and techniques used, along with the attention to details. This season we highlight the minimal perfection of Carhartt classics such as our logo and script standards and our highly regarded stripe selection. Each a statement of understated quality that can be worn as a stand-alone piece or in combination with your favourite shirt. 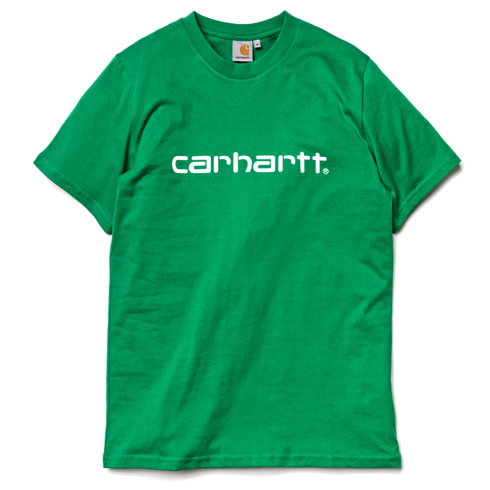 The S/S Script tee is a Carhartt classic. Made of 100% cotton single jersey that gives particular softness and wearing comfort. 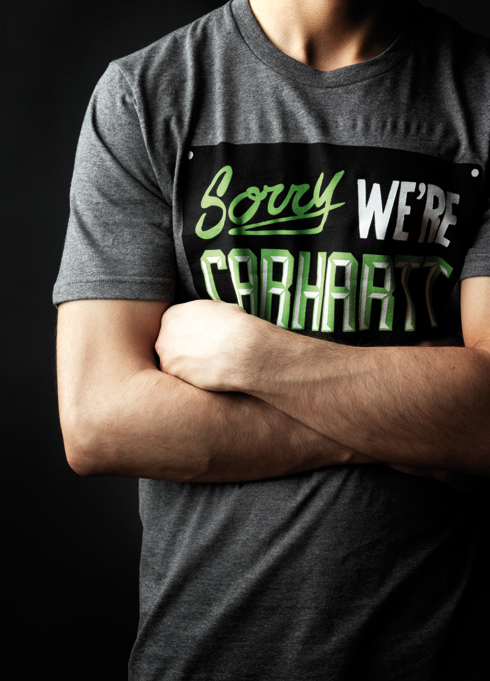 Printed Carhartt Script on the chest. Simply timeless. 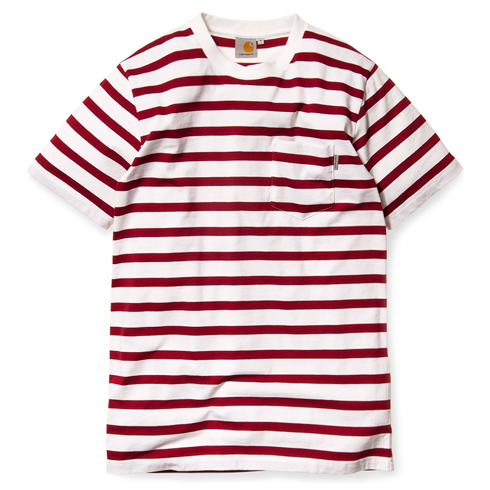 Striped, 100% cotton single jersey tee with chest pocket. The yarn dyed fabric accentuates the pattern and brings out the bright colours. Available in the colour combinations: Crimson/White, Fir/White and Scarlet/White. 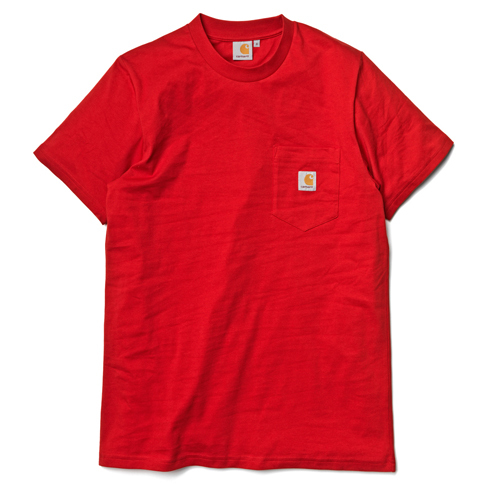 Basic, short-sleeved tee, that shows the Carhartt square label on the chest pocket. This tee is available in a broad range of strong colours that make it the ideal Summer piece.